At BEMPU Health, our vision is for all children to have the chance to live full and healthy lives. To achieve this, BEMPU Health offers innovative life-saving health products for children in low-resource areas. Over 4% of the world’s children die before their 5th birthday, and many of those surviving experience long-term health injuries. The vast majority of these deaths and injuries occur in low-resource parts of the world and are preventable. We believe this is unjust, unacceptable and we have to do something about it. BEMPU Health is a public health organization funded by the Gates Foundation, Grand Challenges Canada, USAID’s Saving Lives at Birth, and others. 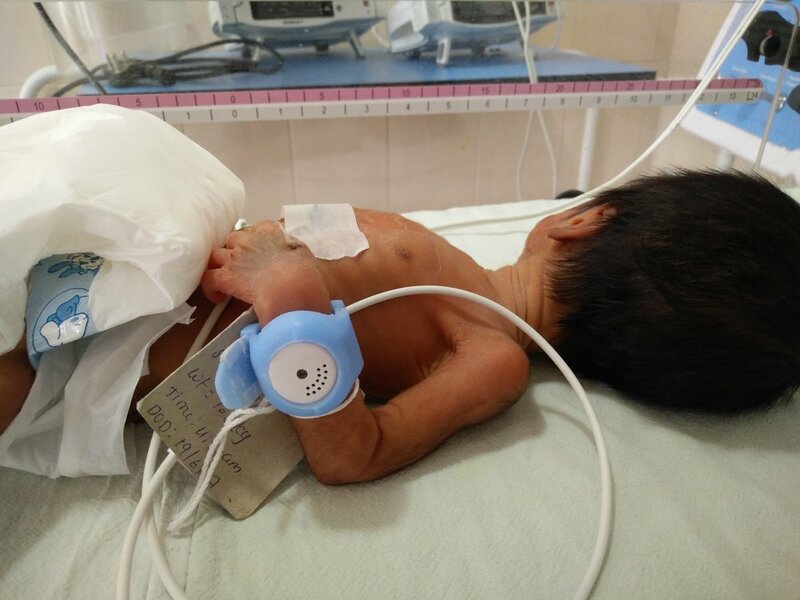 We received our first grant from the Gates Foundation in 2014 after spending a year in the field meeting with more than 100 pediatricians and neonatologists across India to learn more about the most severe problems in newborn health care. We worked doctors to brainstorm solution, build and test prototypes, and now we are distributing our health tech innovations. We are a team of passionate and skilled health advocates working together to build technologies that will drastically improve global health. Our expertise ranges from biomedical and mechanical engineering, product design, medical electronics engineering, marketing and operations management, and public health. We see our partners, whether global health organizations, hospitals, suppliers, distributors, grantors, investors or more as vital to our bold mission. We treat them with respect, fairness and honesty. We provide fair margins to hospitals, suppliers, and distributors. We are rebellious innovators, and we have to be. We operate in difficult terrain where the status quo is unacceptable. We embrace risk-taking, mistakes and failure as long as it comes with learning and resilience. Our interventions need to be scalable to help the most number of children around the world. We believe financial sustainability is vital to long-term reliable impact and we aim to generate profit which we then reinvest towards our social mission. Our top priority lies with the children and their parents. We believe in co-creation of solutions with patients, medical professionals, governments and partners who are critical to the well-being of the children we serve. We commit to delivering consistently high impact products at reasonable prices. 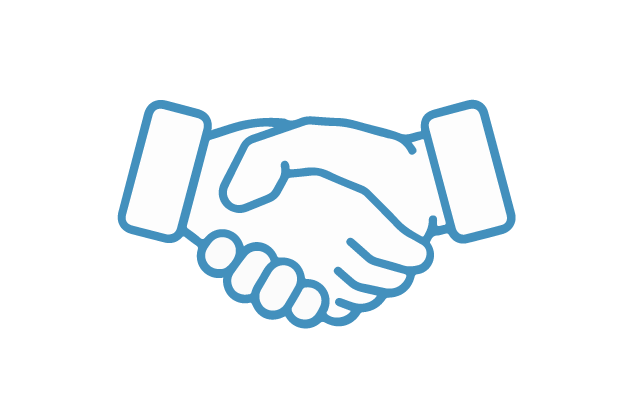 We treat our employees with respect, dignity and transparency. We provide safe and clean working environments. We provide fair compensation. Our growth and development relies on our employees’ growth and development. We strive to empower our employees to live happy and healthy lives at work and at home. In July, we attended the World Health Assembly held at United Nations in Geneva. The team caught up with Stefan Peterson, Chief of Health of UNICEF to discuss our work preventing Hypothermia in small babies. Ratul Narain, our founder, presenting at the Saving Lives at Birth Development XChange, where BEMPU was awarded a seed grant for our ApneBoot. A baby wearing a BEMPU TempWatch in a hospital in Bangladesh. BEMPU has been fortunate to receive support from eminent global development leaders such as Melinda Gates. Our Head of Product Design, Mona Sharma, and our founder, Ratul Narain presenting ApneBoot at Saving Lives at Birth. Visiting our first BEMPU TempWatch baby, Rithiksha, with team members from Grand Challenges Canada and Villgro. 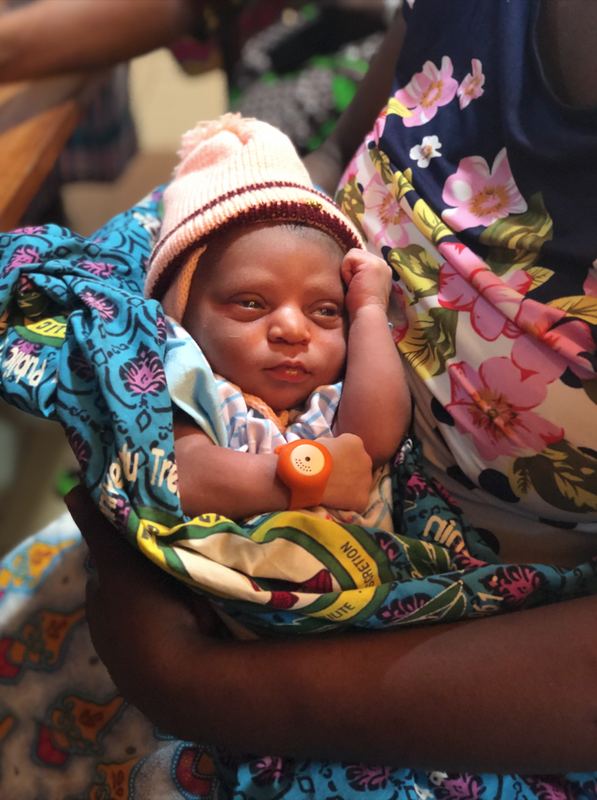 A baby from our UNICEF Benin pilot wearing the BEMPU TempWatch. Ratul Narain, our founder, training a group of doctors and nurses for a study in Madhya Pradesh, India. Team members visiting a NICU in Dhaka, Bangladesh. Annika Gage and Mona Sharma conducting a training session with nurses in Papua New Guinea. Our full BEMPU team with Karlee Silver from Grand Challenges Canada. Showing our KangaSling off to Nicole Sirivansanti from the Bill and Melinda Gates Foundation at the Gates Conference in Delhi, India. The BEMPU team after winning the Transition to Scale Award at Saving Lives at Birth 2017, in Washington D.C.
Natasha Ramanujam and Mona Sharma conducting a training session with a group of nurses in Zimbabwe. Priyanka Choubey and Natasha Ramanujam Karlee Silver from Grand Challenges Canada as she wears the BEMPU KangaSling.